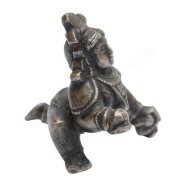 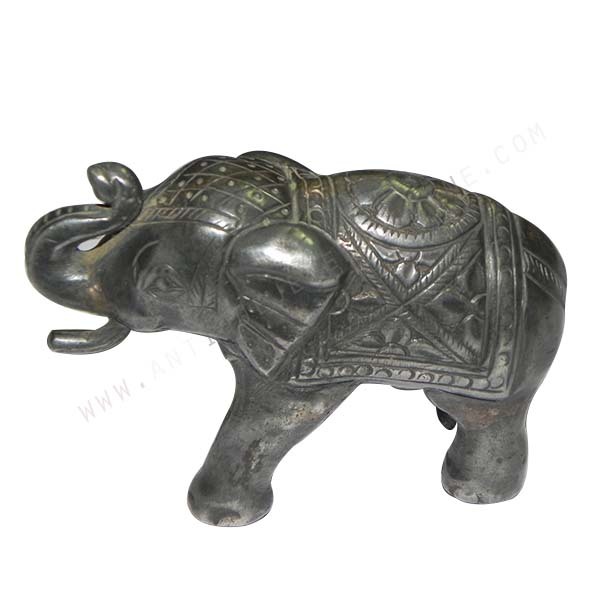 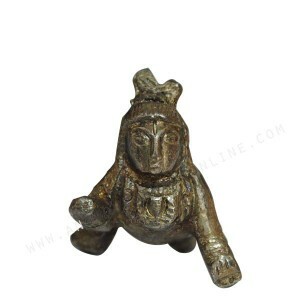 Description Nagas work elephant, Hollow shape. 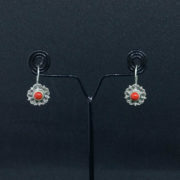 Product Enquiry	SKU: S153. 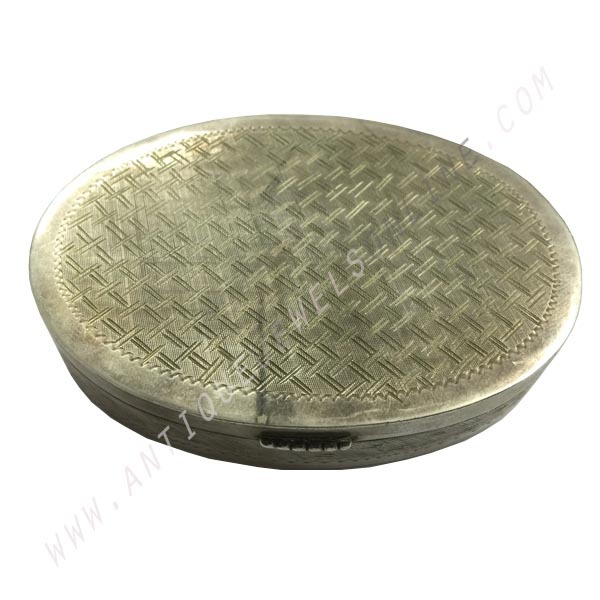 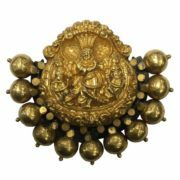 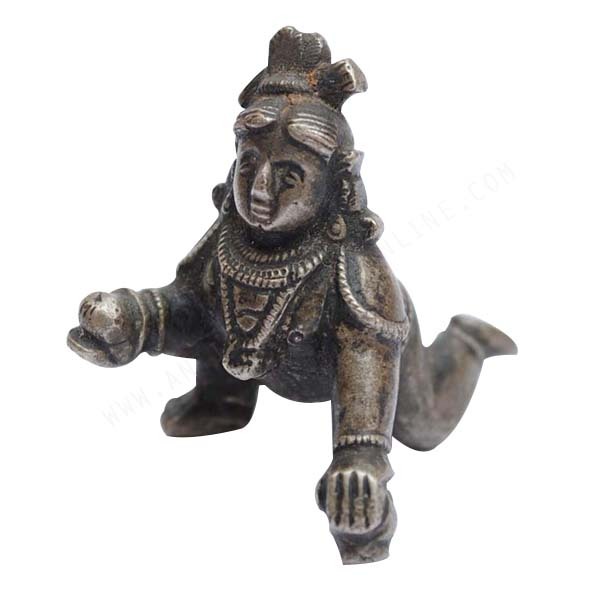 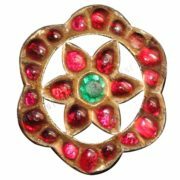 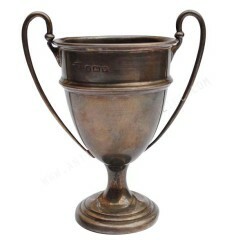 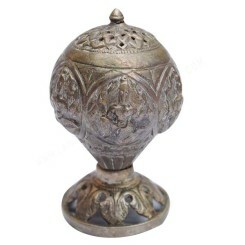 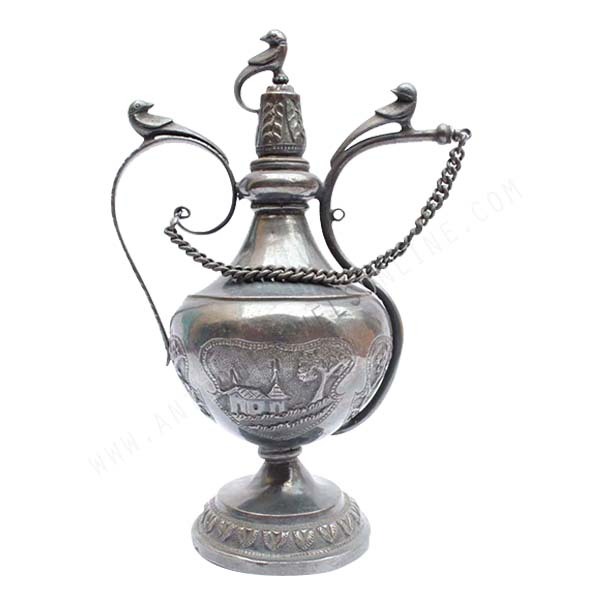 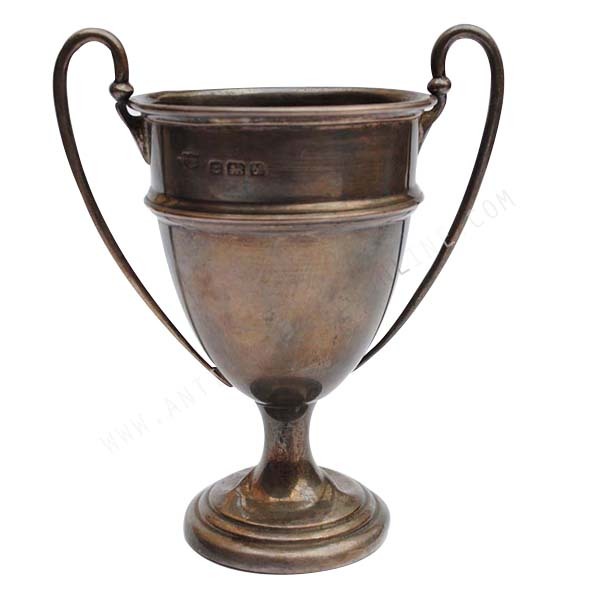 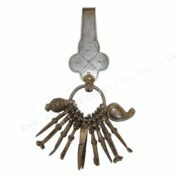 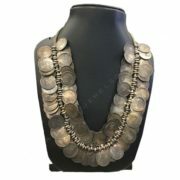 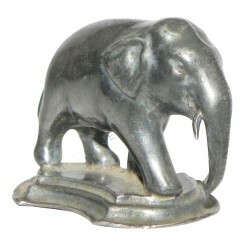 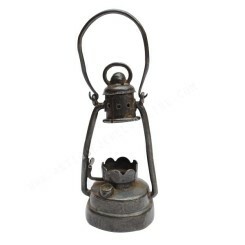 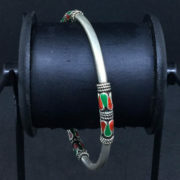 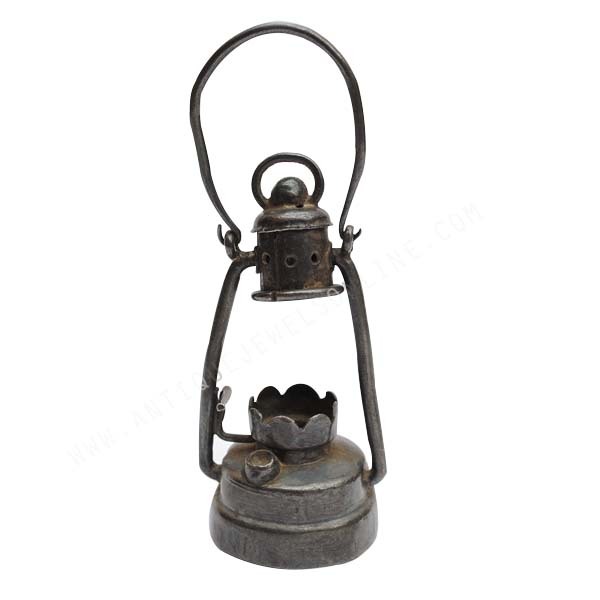 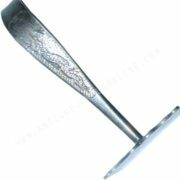 Categories: Old silver articles, Pooja Items.